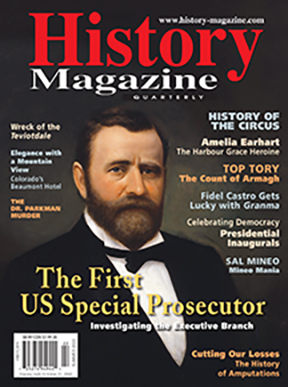 History Magazine provides interesting and thought-provoking accounts of key events in global history. Published six times a year, History Magazine is like taking a trip back in time – and the best part is, you don't have to pack! Interested in Writing for History Magazine?